Lennox Lewis has to be among the most respected heavyweight boxers still alive today. A former undisputed heavyweight champion of the world he beat the very best of his era–the likes of Evander Holyfield and Mike Tyson. Lewis essentially beat every man he faced in the ring as the defeats he did have in his pro career were avenged in the respective rematches thereafter. He had the uncanny ability to box, punch and fight when he needed to but never shirked from a challenge. 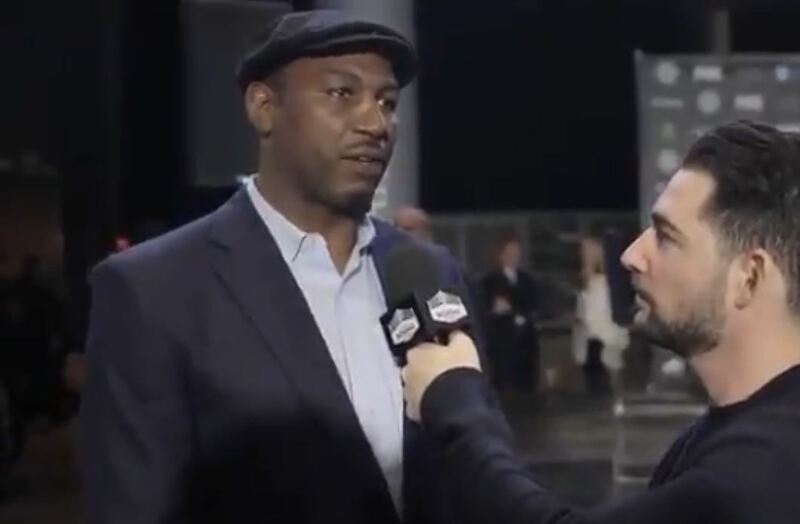 👀 Heavyweight legend Lennox Lewis with some rather eye opening things to say on a ’protected’ Anthony Joshua. He says AJ don't want any of them and then says AJ wants Wilder. Lewis has seemed a little bitter towards AJ for awhile now. A.j. is weak champ, you dont run from anyone and that's exactly what he is doing with fury and wilder.